find her one. I have also included one to use with Amiga 2.0 DOS. Connex		A "connect-4" type game. Shareware, binary only. will provide quite a challenge to any skilled player. Version 1.0, includes source in Basic. is version 1.1, binary only, requires AmigaDOS 2.0. Klondike	A single player card game. Version 1.1c, binary only. label their programs in that manner. Version 1.01.
allows easy saving of windows and entire screens to disk. 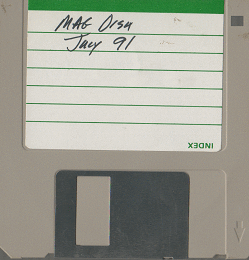 This is version 1.1, an update to version 1.0 on disk 483.